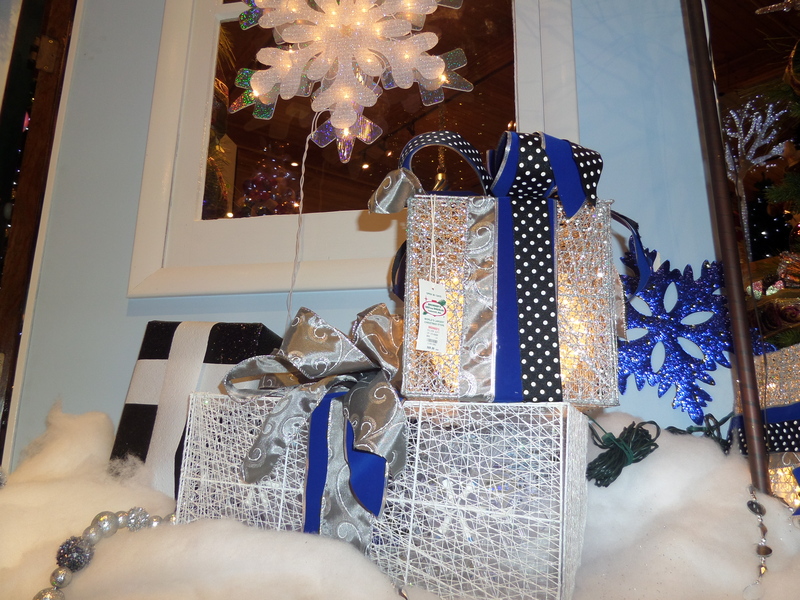 Lightweight is this year’s travel gift-giving theme. The more I travel, the more I value featherweight items. I weigh my clothes to help decide what to pack and when purchasing new items I get the one with less mass—every ounce matters when you’re carrying bags. Show the traveler in your life that you care by purchasing travel goodies that won’t break their back when they’re hauling them around wonderful destinations. I love giving gifts and if you’re like me you want to get the perfect present for the people on your list. Here are my top travel gift picks for this holiday season. I’m sure every traveler will find something to love on this list. Foldable backpack—Packable backpacks are lightweight (mine is eight ounces), take up little space (generally a small square when folded), and provide tons of extra storage when unfurled. I always have at least one with me when out for a day of sightseeing or shopping. Money—Not only is cash lightweight (unless you’re giving hard currency), your loved one can spend it on a special meal or treasured tour creating memories that will last a lifetime. If you know next year’s travel destination for your gift recipient, research the best tours or restaurants for that city and then print out a suggested itinerary with the cash to cover the expense. 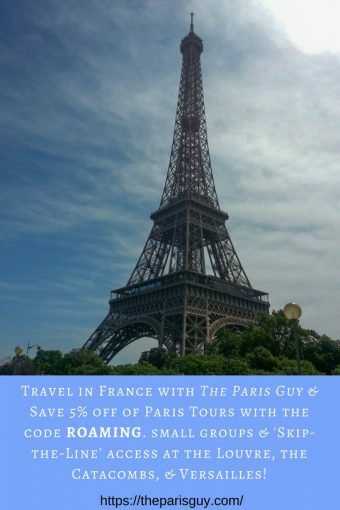 If they’re going to Paris, Rome, Florence, or Venice, I suggest looking into the small group tours by the Roman Guy/Paris Guy (and using our code ROAMING to save money—see below). 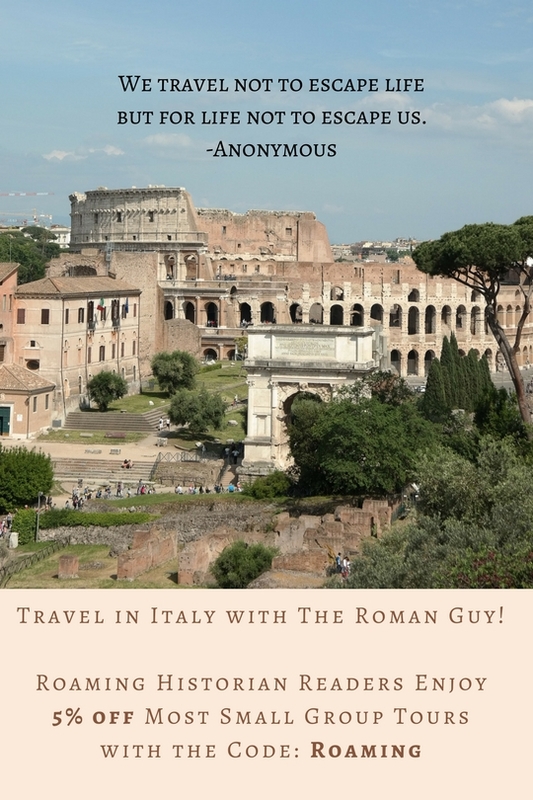 By giving cash, you are freeing them to be a bit frivolous and just have fun…and isn’t pleasure what travel is about? When buying electronics for a traveler, look for those that are dual voltage so they will convert easily. I’ve fried electronics billed as “travel” products because they weren’t dual voltage. Some companies just market smaller products as travel-friendly when they’re really not. If you’re buying a packing cube for the traveler in your life, find ones that are flexible and mesh. Their clothes are going to get dirty and will need to “breathe” once packed back in the cubes. Flexible cubes will allow them to stay organized and pack efficiently while maximizing space. Be wary of trendy items with only one useful application. I see a lot of products marketed to travelers that are, frankly, quite useless. The worst are those that are heavy and take up too much space in a bag. When buying, think if the item is worthwhile enough that someone should carry it around for days on end over miles of airports and cities. Happy gift giving and happy holidays to all! Going to Italy or France? 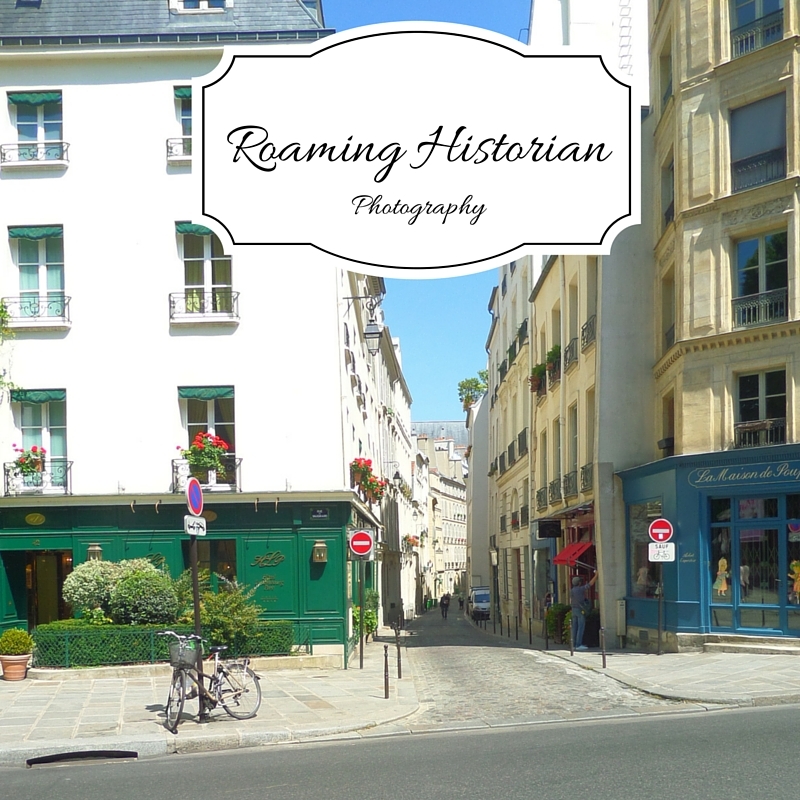 Roaming Historian readers can save money on The Roman Guy & The Paris Guy tours! Just use the code “ROAMING” when booking to get 5% off of most small-group tours. Happy travels! Note: I am not paid for any product I have recommended here with the exception of my own photographs from my Etsy store; also, I am an affiliate of The Roman Guy/Paris Guy group and may receive payment for tours booked using my code, but that does not increase your price—in fact, you get savings.